Jessica graduated from LaTrobe University. Jessica’s areas of expertise includes Neck and Back Pain, Sports Injuries and Pregnancy care. Jessica provides Physiotherapy services at Dandenong Stingrays Football Club. 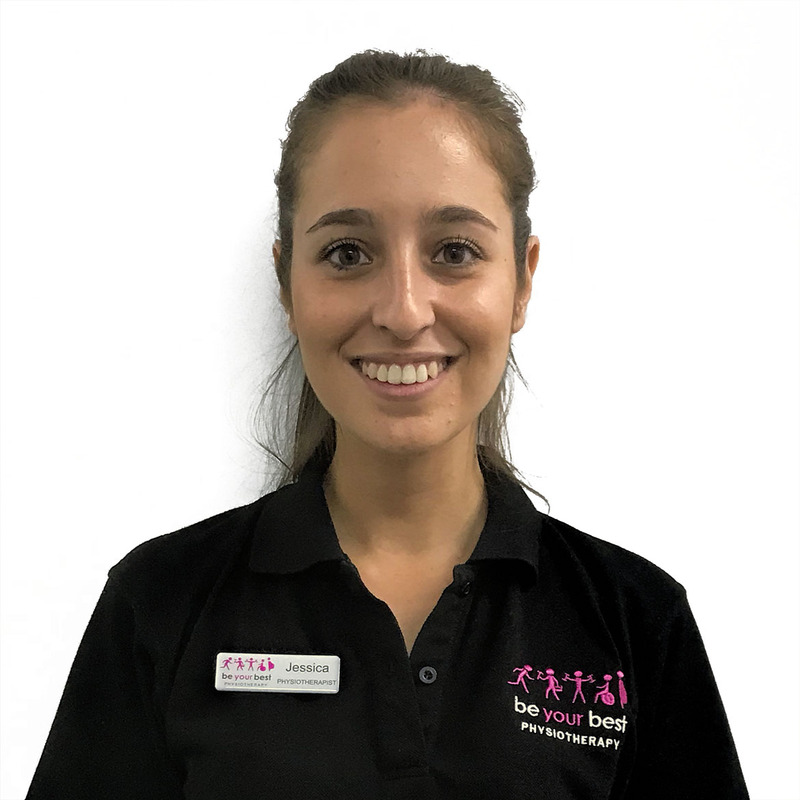 Jessica's main clinical focus is Musculoskeletal and Sports Physiotherapy in combination with Pilates. Her main treatment goals are helping clients return to sport, work and life as quickly as possible and learn self-management strategies to prevent re-injury.